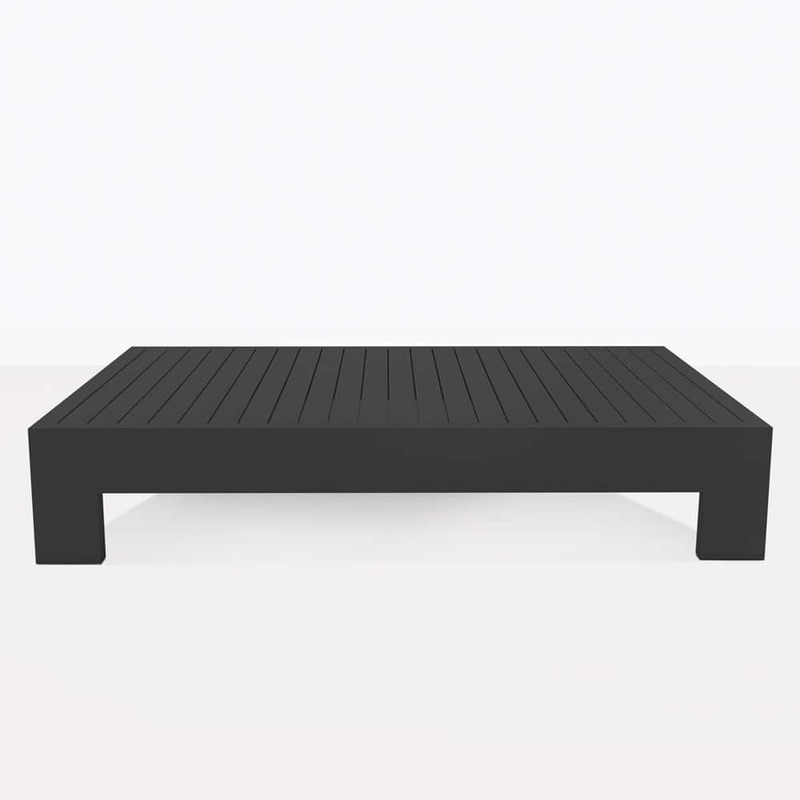 Sleek, simple and unique, enjoy the modern design of the Amalfi Aluminum Coffee Table in chic Charcoal indoors or out. 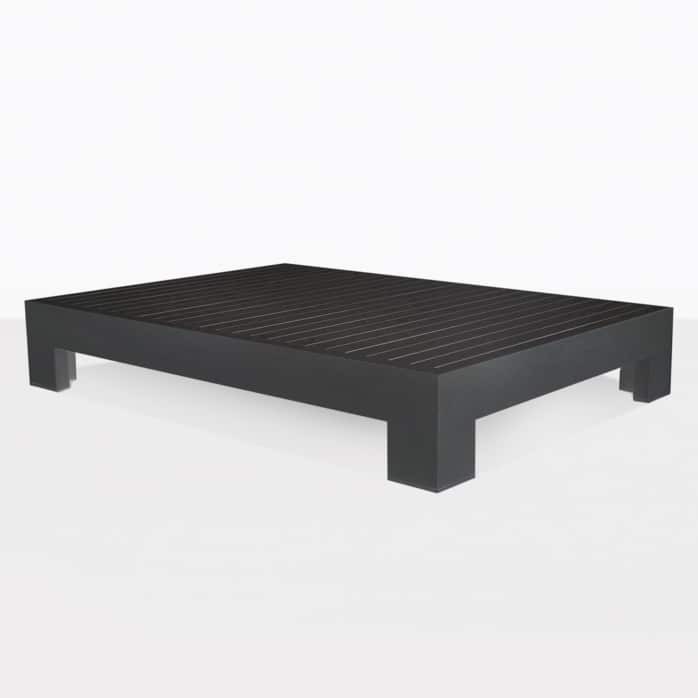 This coffee table is part of the extensive Amalfi Aluminum Collection. 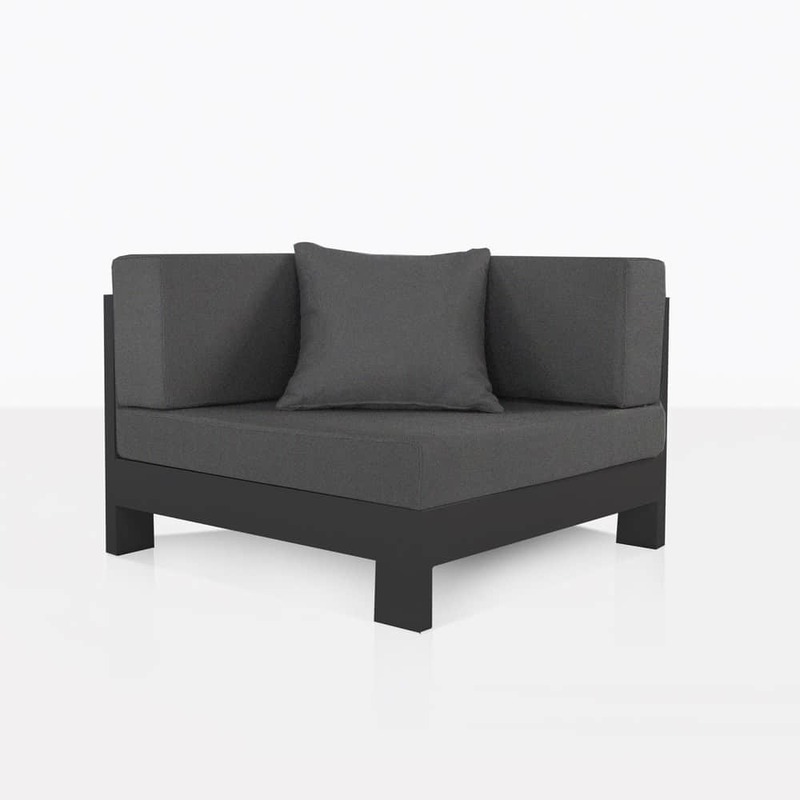 It boasts clean lines and a linear framework that is smart and on point. 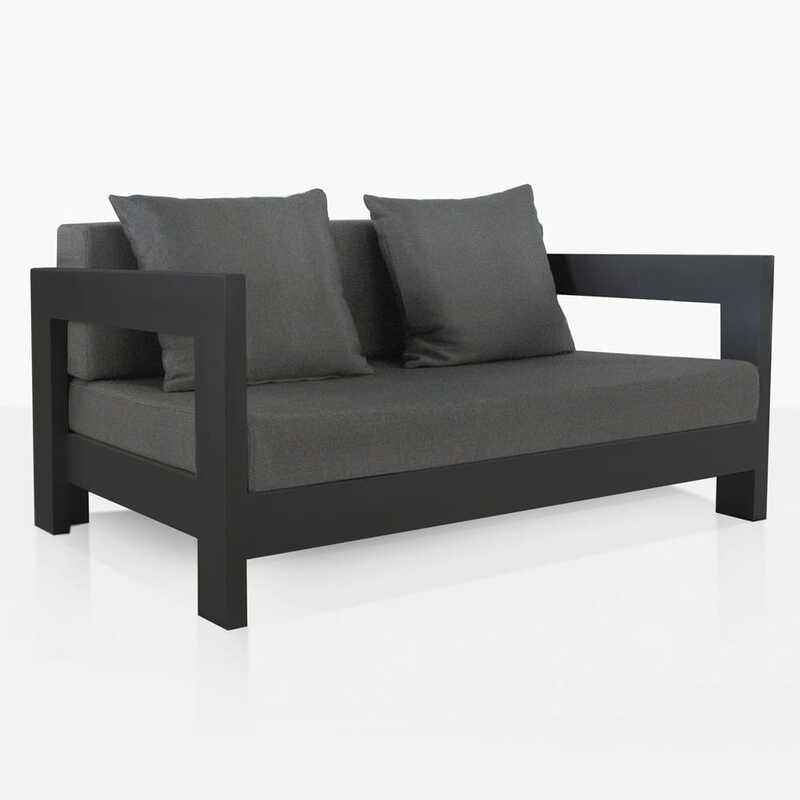 The low frame is chic and contemporary and fits seamlessly in front the the coast daybeds and chairs. 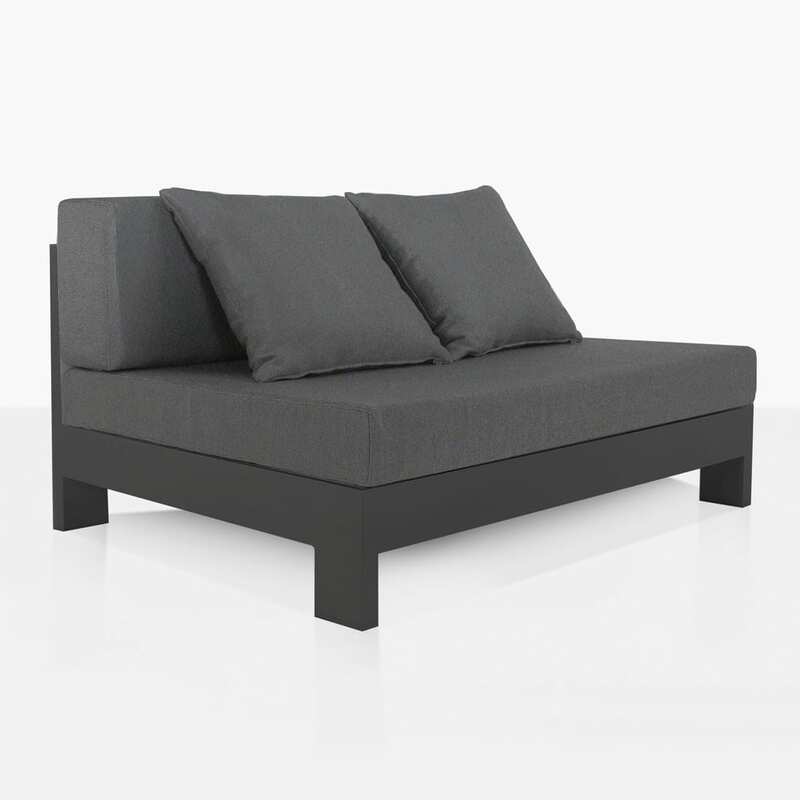 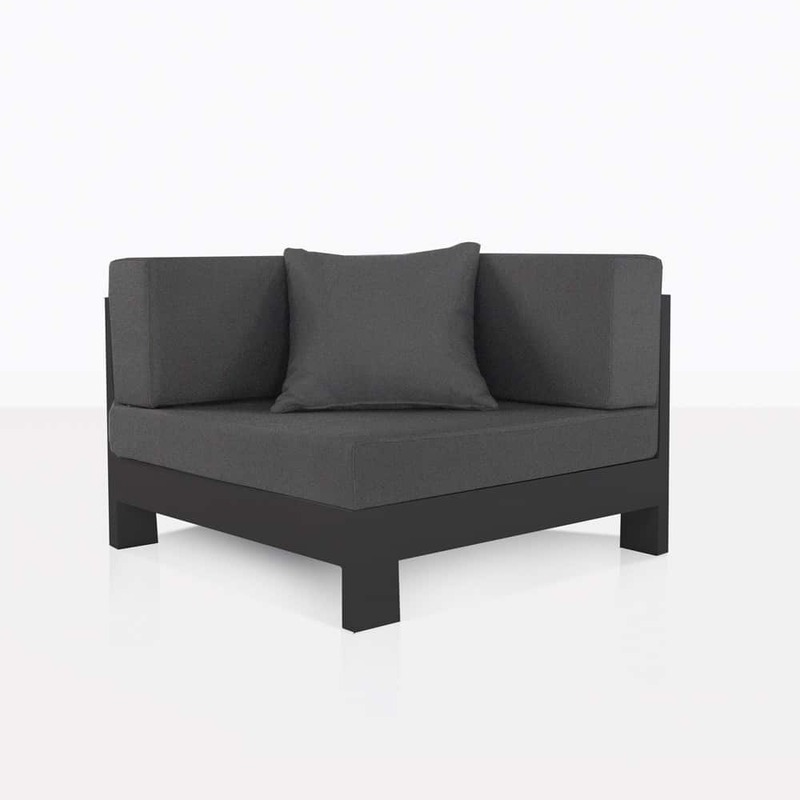 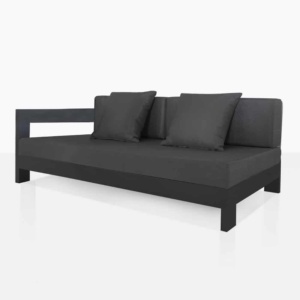 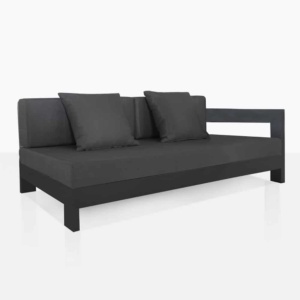 The black powder-coated frame is dramatic and stylish and will take your space to another level.